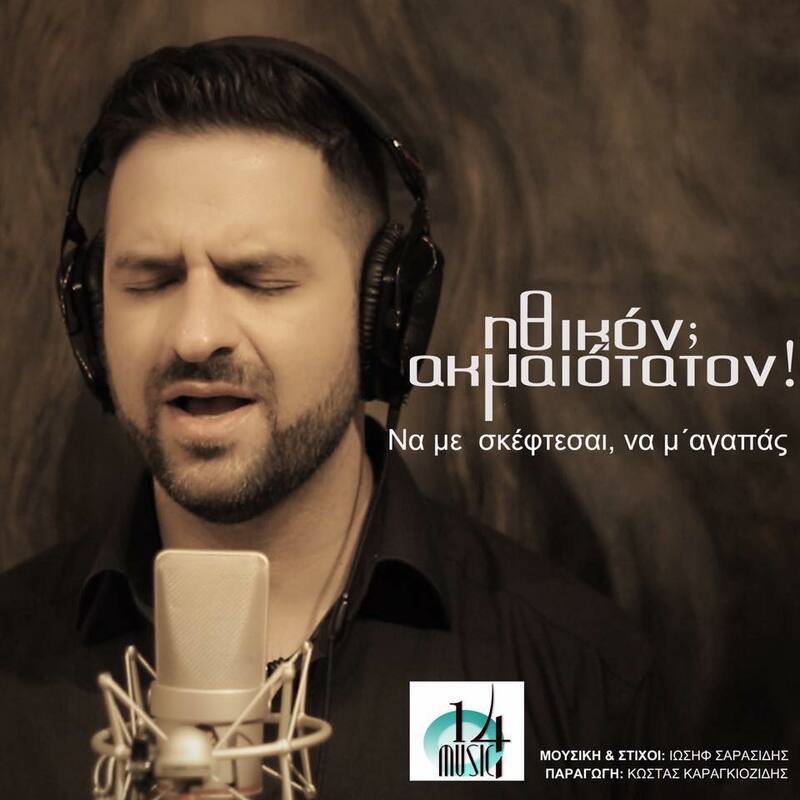 Connecting Greek music lovers worldwide via our Global Greek Network. Καλη Ακροαση. Keep it GreekBeat! How do I register to join in chat?